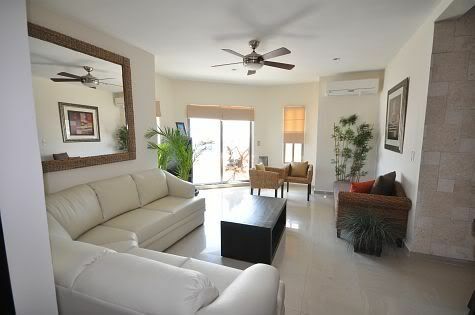 • 980 sqft.- 2 Bedroom, 2 Bath - Just 4 blocks to the beach - $144,300 usd. If you thought that prices in Playa del Carmen had risen too high for you to afford your very own property in this tropical paradise .... think again! 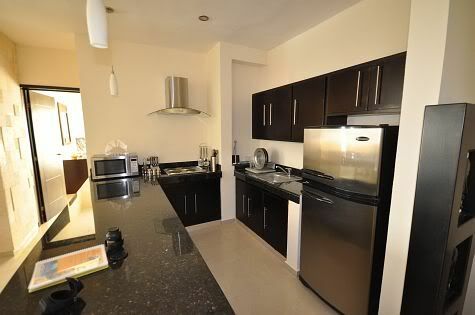 This recently completed, modern development is situated right in the heart of Playa del Carmen with 2 Bedroom, 2 Bath condominiums starting from an amazing $144,300 usd! 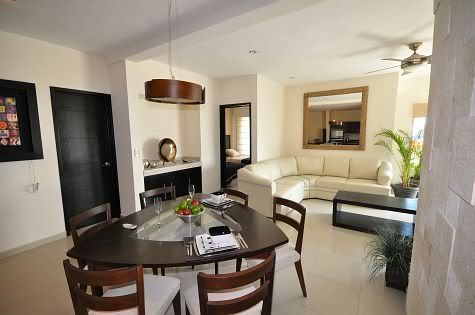 Spacious 1 bedroom units are just $131,000 usd! 'Encanto Condominiums' are selling fast but there are still a few 1 and 2 bedroom units remaining. Despite the low price, there has been NO compromise on quality of materials or craftmanship. Each fully air conditioned unit is fitted with marble bathrooms, durable ceramic floors and top quality windows. The kitchens have solid granite counter-tops and high quality appliances, just as you would expect to see in higher priced "luxury" condominiums. The location is amazing, just 3 blocks from the world famous 5th Avenue and 4 blocks from the beautiful Caribbean and Playa's white sand beaches. 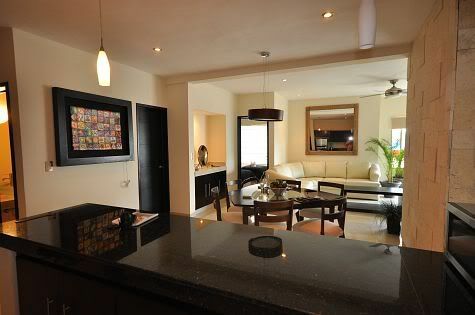 Major supermarkets are close at hand and you will be within moments of Playa del Carmen's excellent eateries and boutiques. Owners and guests will enjoy the rooftop pool with plenty of room to lounge and outstanding views over the exciting city and out to the ocean. Penthouse units each have their own private solarium, jacuzzi and grilling area. Other features include 24 independent electronic gates, a secure underground carpark, and elevator access. Click here for more Property information on our website or call Rob at 518-632-1116 or 984-115-4611 to schedule a private showing. 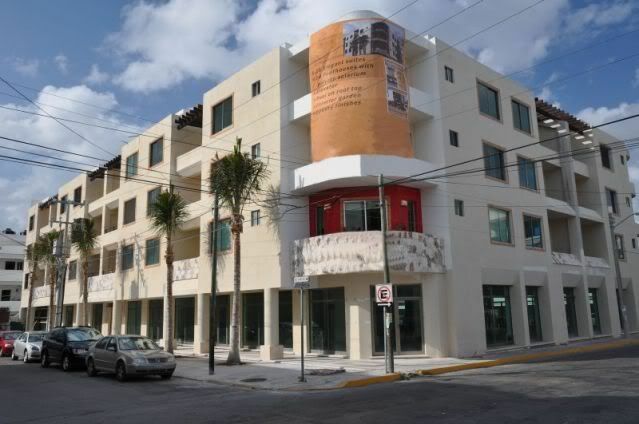 All units are priced and offered for sale unfurnished. Furniture packages and design services are available.